This study explores the relationship between the nature and context of non-traditional occupations and the empowerment status of women in society. 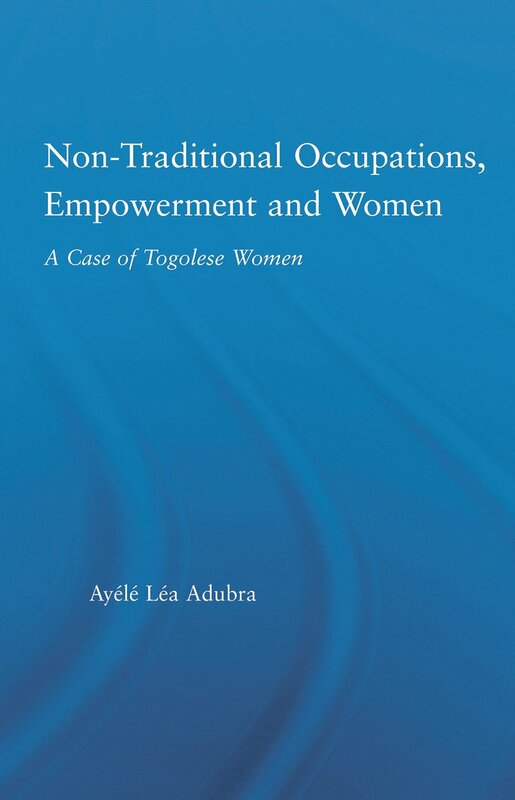 Specifically, it examines the extent to which women in non-traditional occupations have been empowered by their skills, knowledge, and position within the Togolese Government's existing training policies for the increased participation of women in non-traditional sectors of the labor force. Non-Traditional Occupations, Empowerment: Hear Togolese Women’s Voices!